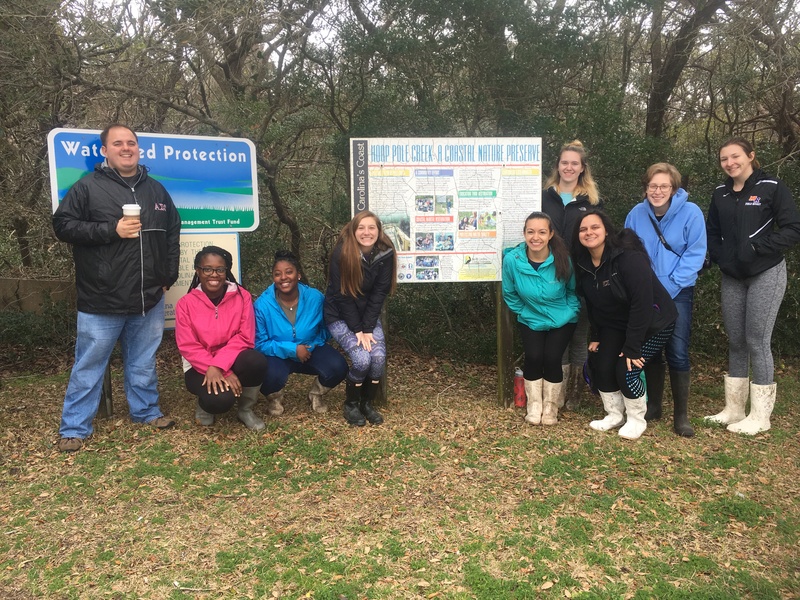 Every year, the North Carolina Coastal Federation hosts groups of college students during their spring break in our three offices. 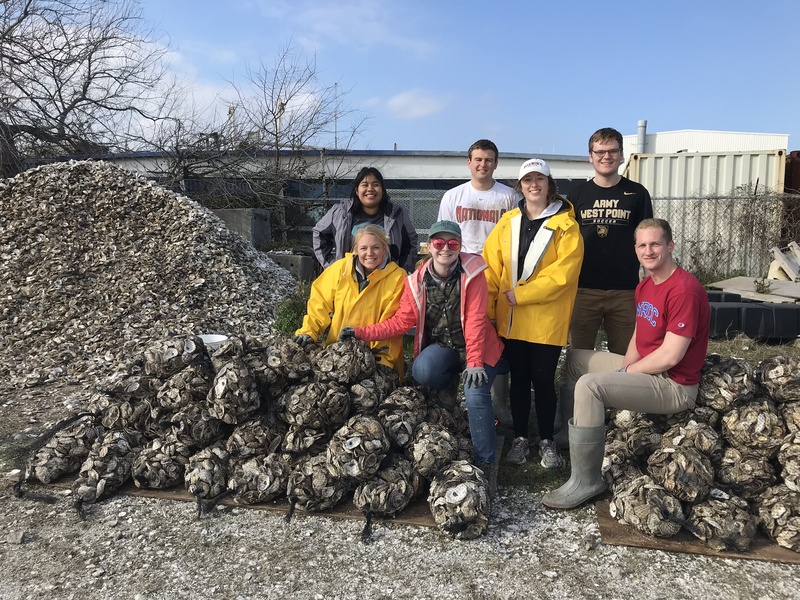 This March, groups from East Carolina University (ECU), Roanoke College, Ithaca College, Virginia Commonwealth University (VCU) and Meredith College spent their spring break making a difference on our coast. Our Wanchese office hosted 17 students made up of seven students from Roanoke College in Salem, Virginia and 10 students from Ithaca College in Ithaca, New York. 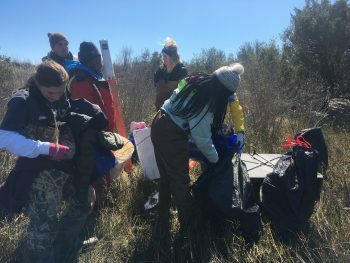 From March 4 to March 8, Roanoke students cleaned up a hotspot of debris from a busy stretch of highway in Nags Head. 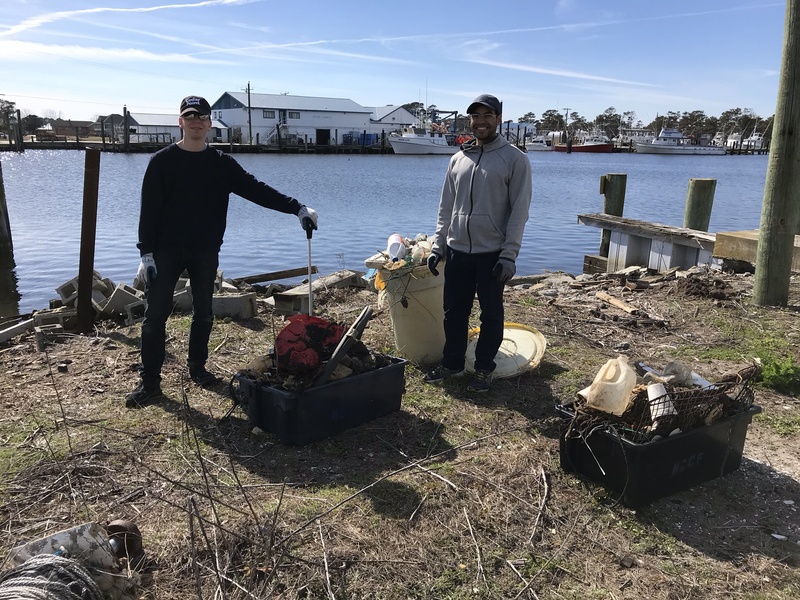 Their cleanup even caught the attention of a Dare County commissioner who stopped by to say thanks to the group. 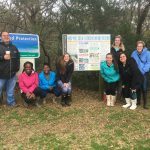 Roanoke spring breakers also bagged oyster shells and helped with trail maintenance in partnership with Southern Shores Civic Association. 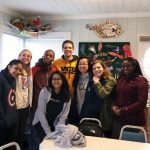 They also spent a day at Island Farm in Manteo. 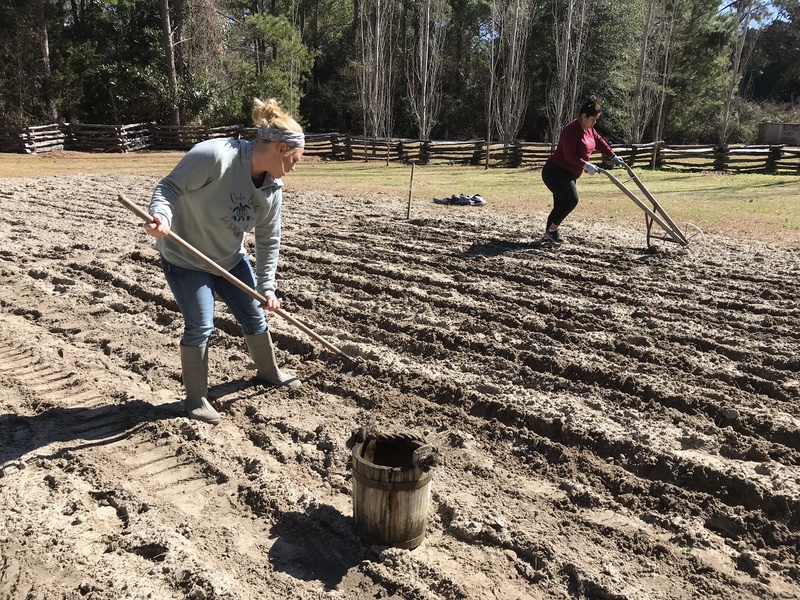 At Island Farm, they prepped the fields, planted seeds, chopped wood, cleaned and hung out with a few farm animals. 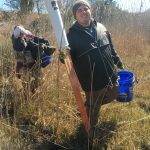 The following week, students from Ithaca College headed to the federation’s Wanchese office. 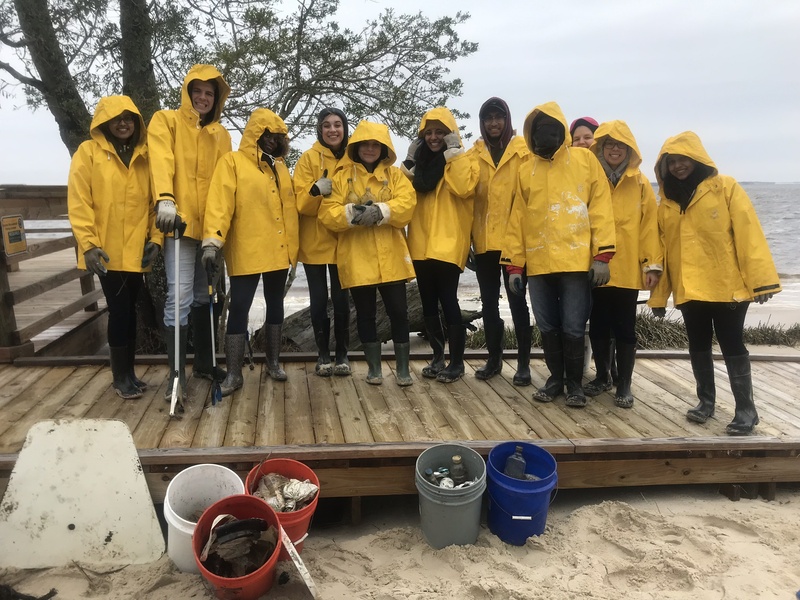 Groups from Ithaca College have been spending their spring break there for the past five years. 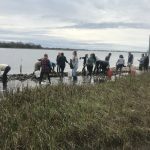 This year’s group bagged oyster shells and cleaned up the federation’s Wanchese adopted highway, as well as a waterfront area in Wanchese. 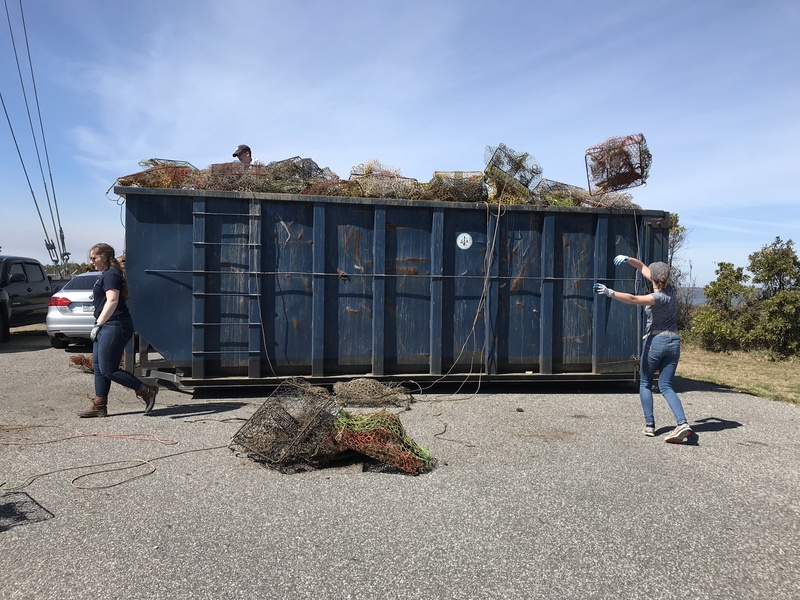 They also cleared out the crab pots collected during the 2019 Lost Fishing Gear Recovery Project from storage for recycling. 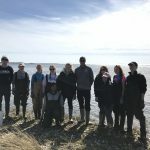 At Dare County High School, the group assisted with a classroom lesson. 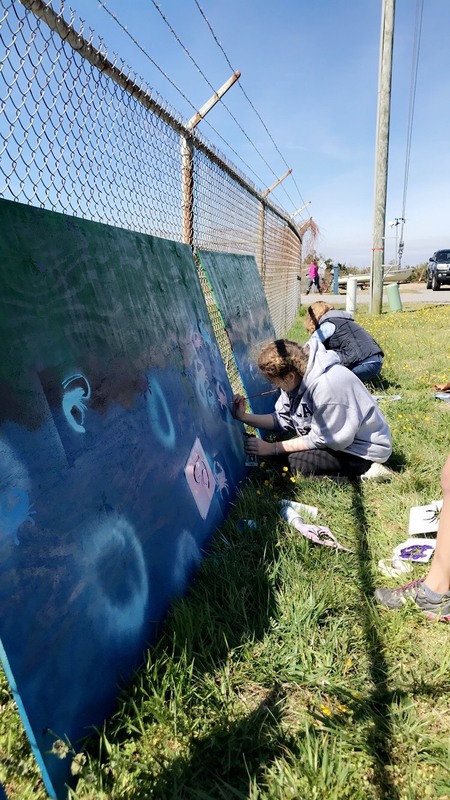 Finally, they helped build and paint the federation’s float for the St. Patrick’s Day parade and they traveled to Springer’s Point on Ocracoke to help clean up the living shoreline project and damaged oyster reef there. 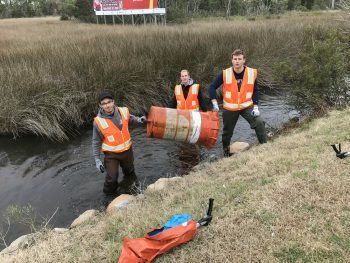 Nine students from ECU helped around our Ocean office the first week of March. 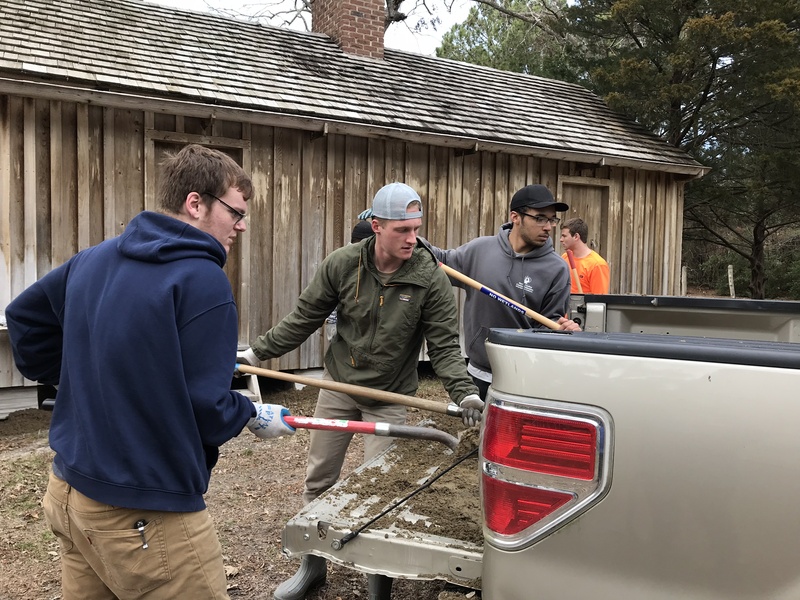 ECU has also spent many spring breaks volunteering with our central region office in the past. 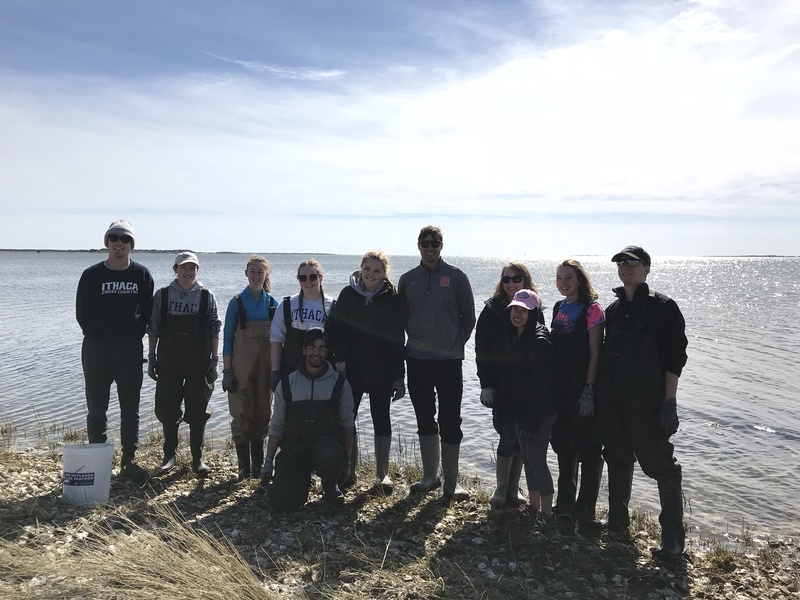 “We had a great week working with the East Carolina University students and are so thankful for this partnership,” said Rachel Bisesi, Ocean coastal education coordinator. 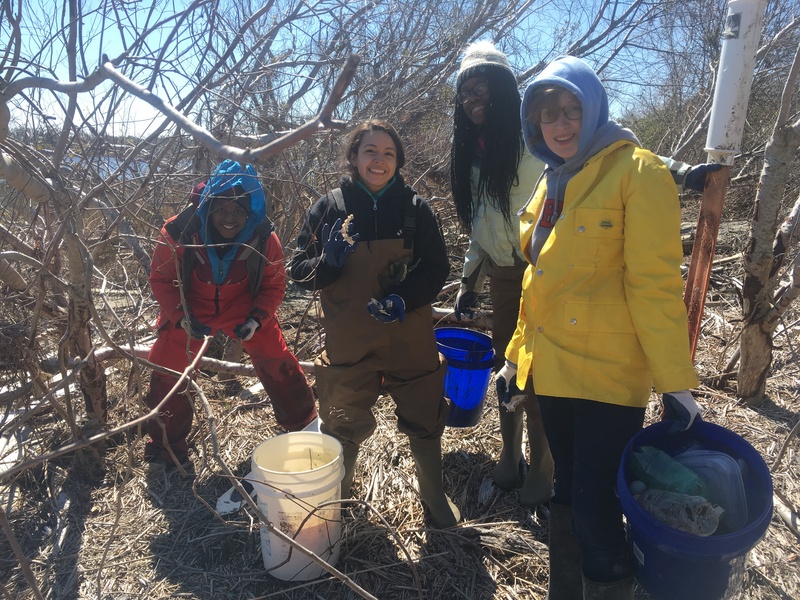 On their first day at the office, the group traveled to Hoop Pole Creek for a shoreline cleanup where they collected 385 pounds of debris. 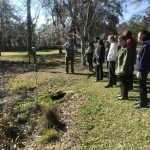 Throughout the week they visited White Oak Elementary School to learn about rain gardens and help clean up the rain garden planted there. 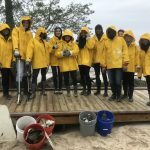 They also helped bag oyster shells and spent a full day working with the local watermen and women cleaning up our coast. 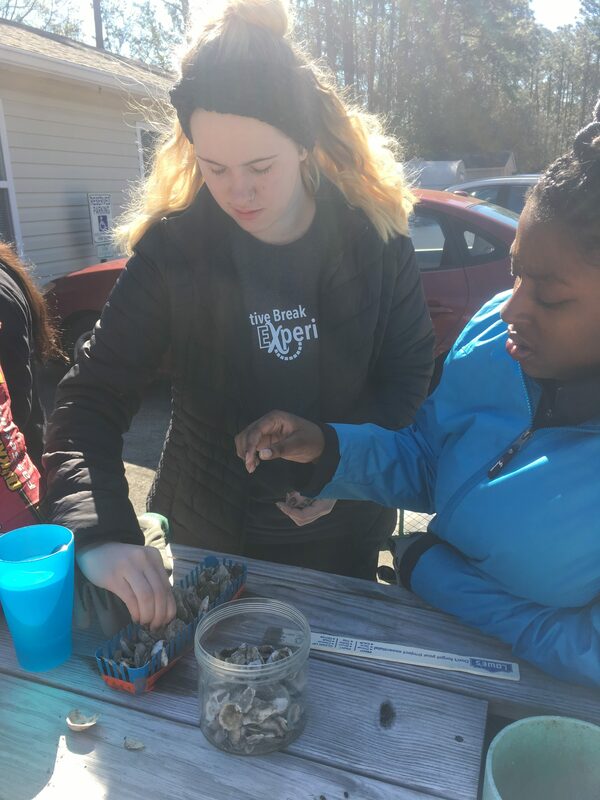 ECU also visited the Boys and Girls Club in Beaufort to teach the students there about oysters and their importance along our coast. 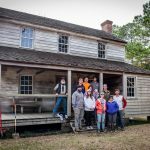 “This was the best alternative spring break trip ever. 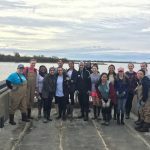 It was my first and it will not be my last,” said Diamond Jenkins, ECU student. 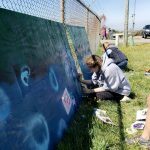 The federation’s Wrightsville Beach office also hosted two spring break groups this March. 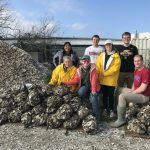 11 students from VCU’s alternative spring break program spent four days of their spring break helping with various projects along the southeast coast. 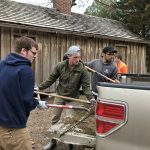 The first day they helped with some much needed exterior maintenance of the Fred & Alice Stanback Education Center. 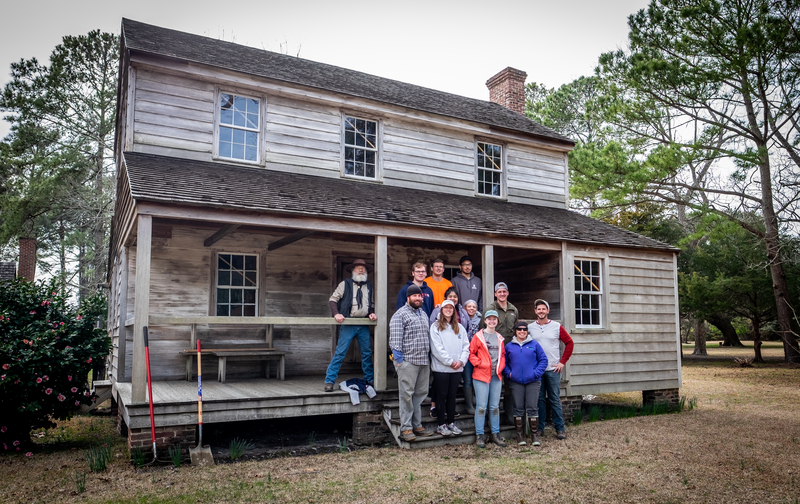 The center sustained significant damage from Hurricane Florence and it has been a long road to recovery. 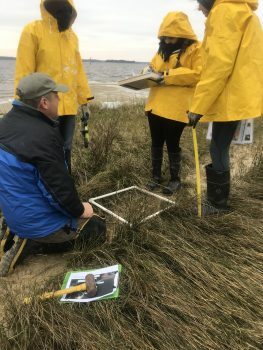 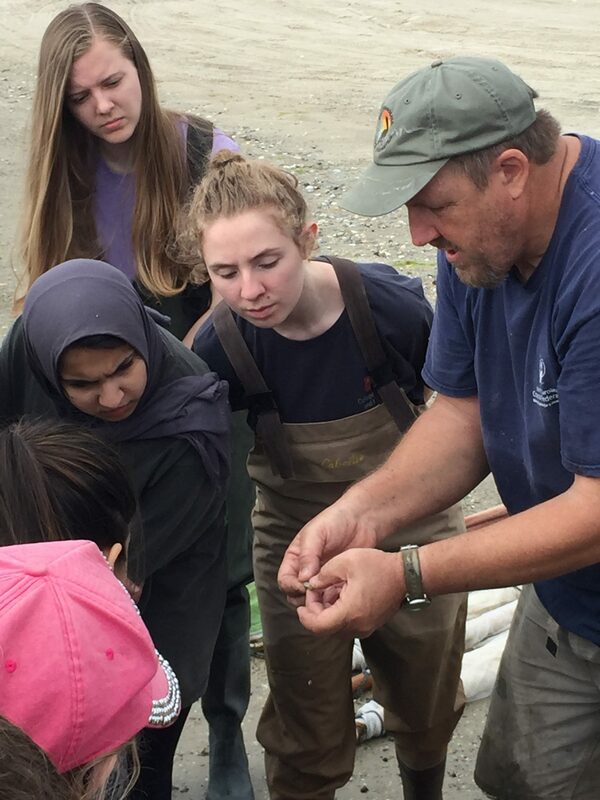 “I was incredibly impressed with how motivated the students remained throughout the week while performing such physically demanding tasks in the cold, wind and rain,” said Bonnie Mitchell, coastal outreach associate. 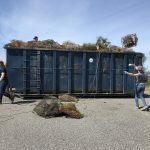 The group also focused on project maintenance at Carolina Beach State Park on the Cape Fear River moving oyster shellbags onto shoreline reef, completing salt marsh evaluations and cleaning up trash off the shoreline. 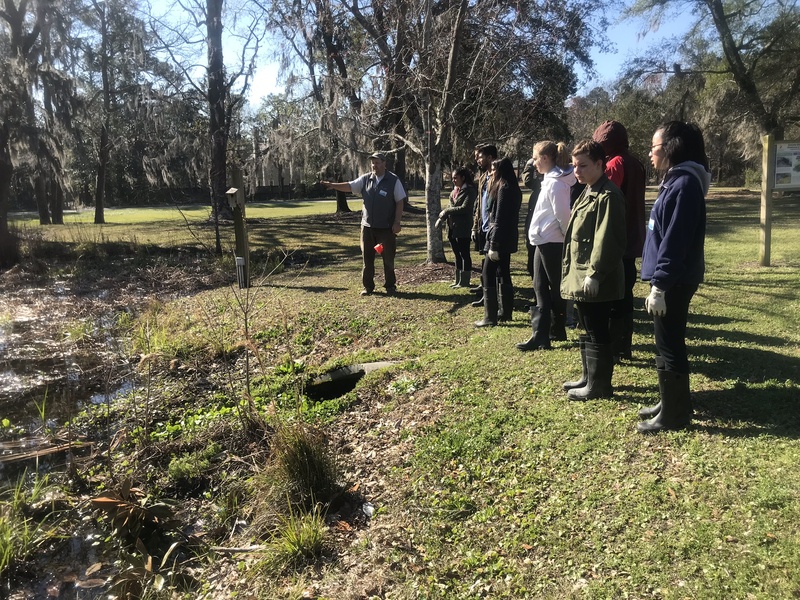 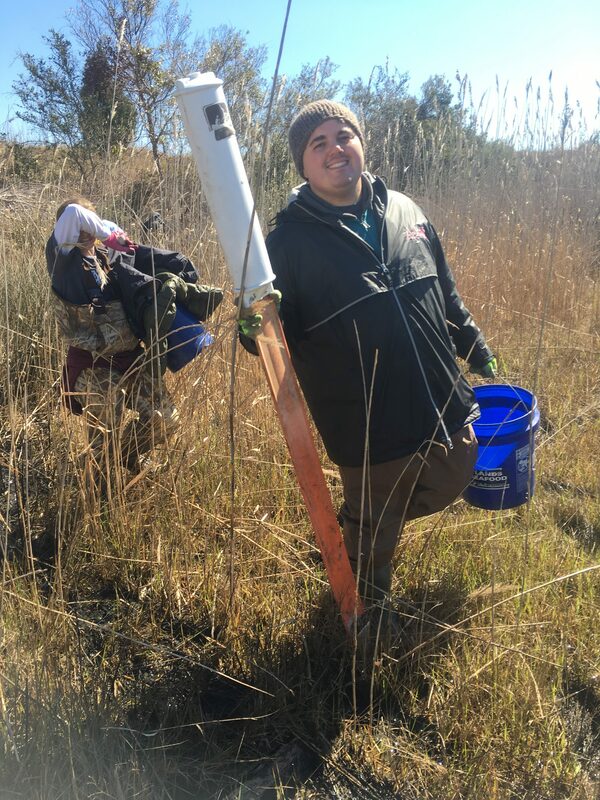 Our their third day, staff and students visited the federation’s Morris Clean Water Landing Preserve on Stump Sound to perform a cleanup and project maintenance. 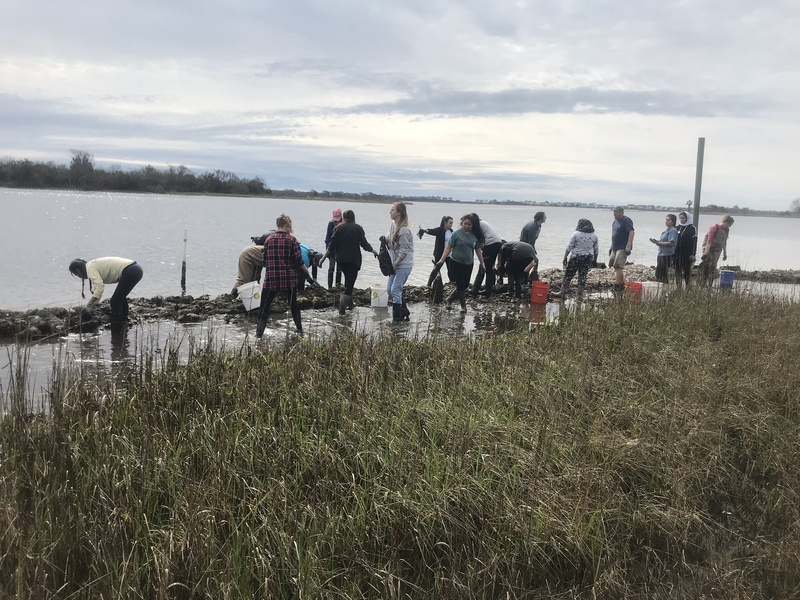 They were able to successfully relocate and sort through oyster shell bags which was followed by some fun education activities including pulling seine nets and exploring the marsh. 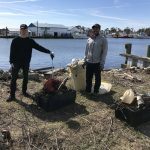 The following day at Bradley Creek Elementary School, VCU cleared out all the debris from the rain gardens, much of it still remaining from Hurricane Florence. 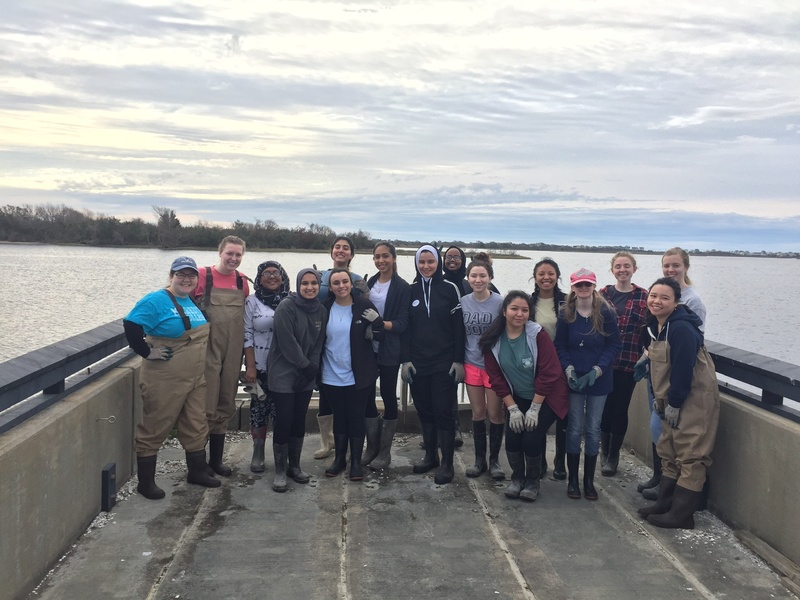 The following week, a group of 18 female students from Meredith College volunteered with the Southeast office during their Sloan Family Student Leadership & Service Spring Break Trip to Wilmington. 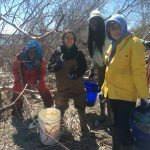 “I could not think of a better group to end International Women’s Week than these fantastic, hardworking unstoppable women! 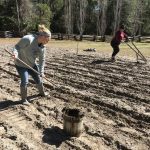 Their dedication and determination was truly inspiring,” said Mitchell. 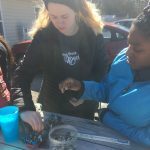 This particular spring break program was three days long and included volunteering with the federation on a shoreline cleanup and preservation project following destruction from Hurricane Florence, learning from City of Wilmington officials about city planning and storm response initiatives, taking a tour of historic downtown Wilmington, enjoying some free time at the beach, exploring the Wilmington Riverwalk and touring the North Carolina Aquarium. 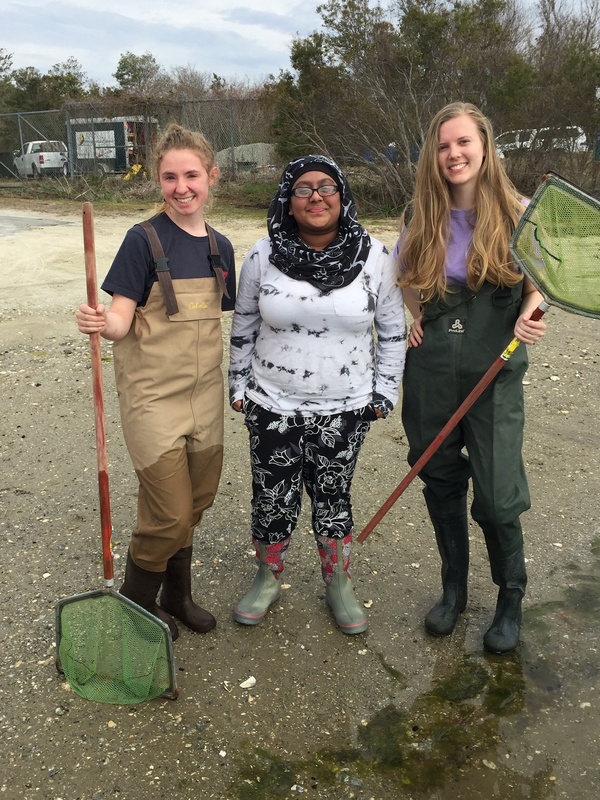 The students helped our office maintain and monitor the living shoreline projects at Morris Landing on Stump Sound. 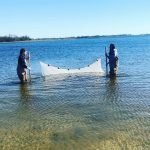 They added and replaced oyster shell bags to the shoreline oyster reef; they removed broken bags and distributed oyster shells along the reef. 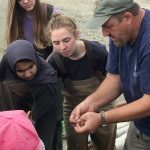 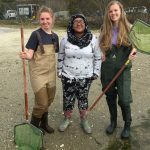 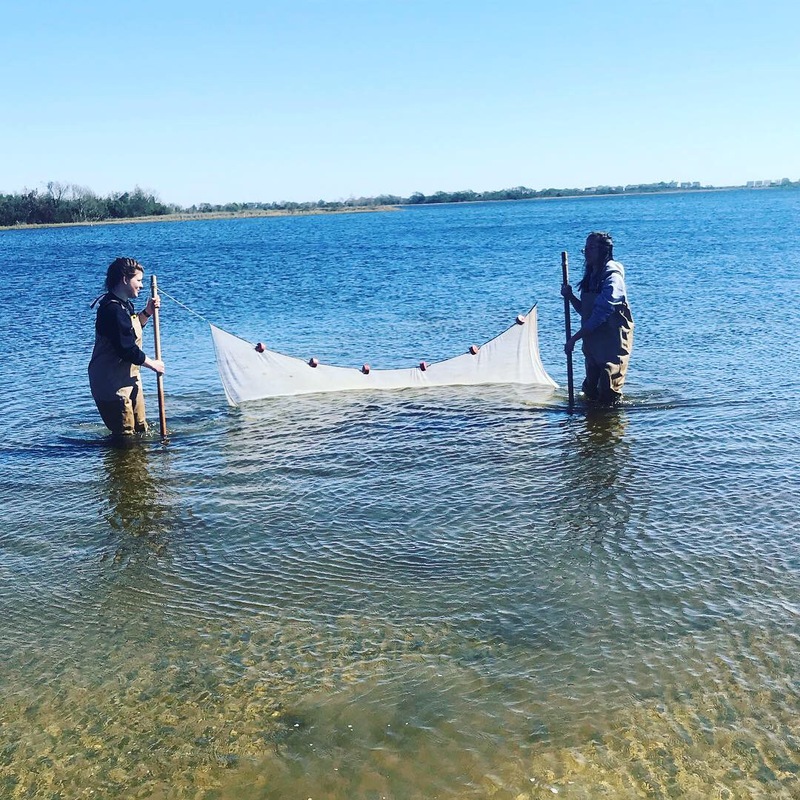 Later during their stay, staff and students pulled seine nets and identified the organisms and species living in the waters that are dependent on the function of those oyster reefs.